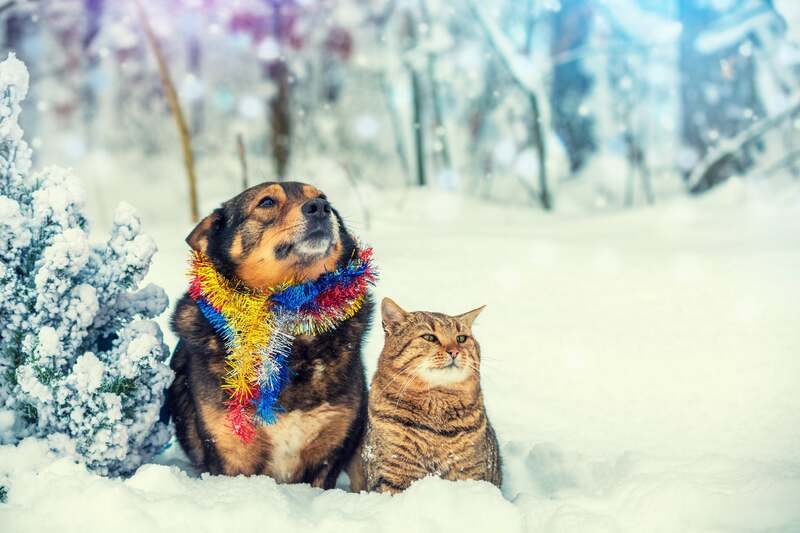 As the temperature begins to drop, and snow begins to fall, the staff here at North Boulder Companion Animal Hospital would like to take a couple minutes to discuss how to keep your pet warm and healthy during the winter months. Below are some quick tips as to how to keep your pet safe. As always, please feel free to reach out to us directly should you have any further questions. As with humans, some dogs tolerate the cold better than others. Older dogs, short-haired dogs, and smaller dogs all tend to be more sensitive to temperature drops. 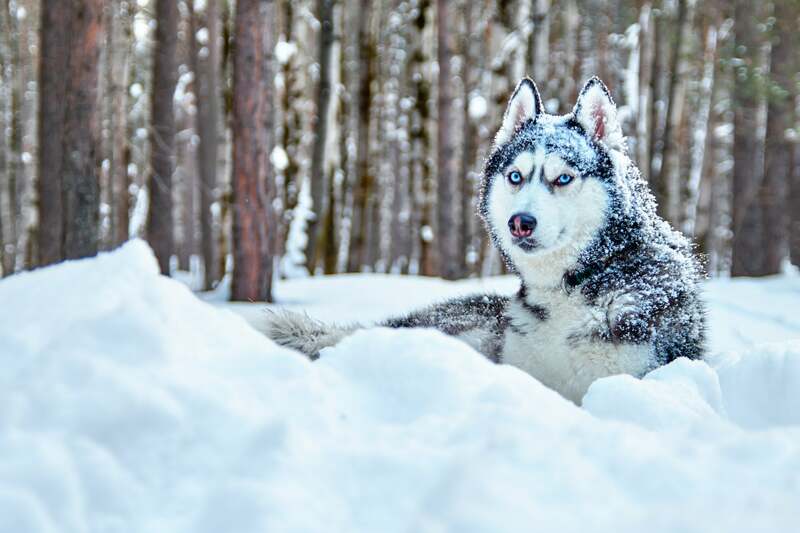 Even the thickest of dog coat’s however, are still prone to frostbite and hypothermia, especially in their ears, face, and limbs. As a rule of thumb, if it’s too cold for you outside, it is also too cold for your pet. Try and encourage movement with your pet to promote warmth. Obtain a dog coat or sweater to hold in body warmth. And most importantly limit the amount of time your pet spends in the cold. 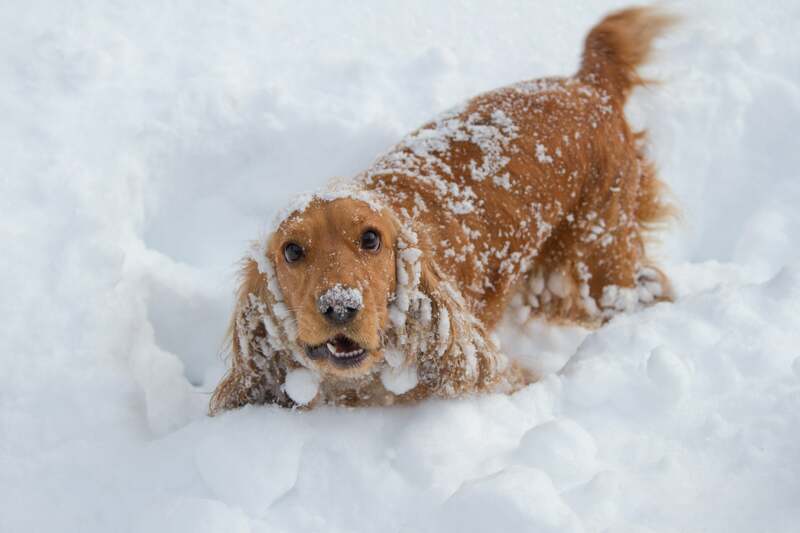 With time outside, your pet’s paws will tend to collect snow, ice, salt, and other chemicals used to melt ice. These can become constant irritants for your pet’s feet, and if ingested, can cause more serious health issues. Be sure to wipe off your dogs paws upon coming inside to prevent them from licking constantly at their feet. and fresh unthawed water available. If you have a dog bowl outside, make sure it is non-metal to ensure that your dog doesn’t have a “Christmas Story” episode. Antifreeze: Antifreeze contains ethylene glycol, which can be incredibly poisonous to dogs and cats, even at very small quantities. Poisonings commonly happen when antifreeze drips from a cars radiator. Unfortunately, many antifreeze brands taste sweet and enjoyable to pets, which can entice them to lick up spills. If you notice any spills, please ensure to clean them up quickly. Holiday sweets: Many holiday sweets contain ingredients such as xylitol (a sugar substitute) chocolate, and raisins that are toxic to pets. Ensure that your holiday goods are out of reach of pets so that you can avoid hospital visits during your holiday season. While we may see decorations, ornaments, ribbons, and bows as beautiful holiday decorations, pets may often see these as shiny, fun new toys. Ribbons can quickly get lodged within cat’s intestines and ornaments can cut up a dog’s mouth, or worse, be swallowed. Be sure to closely monitor your pets to prevent them from turning a beautiful decoration into an unfortunate veterinary visit. 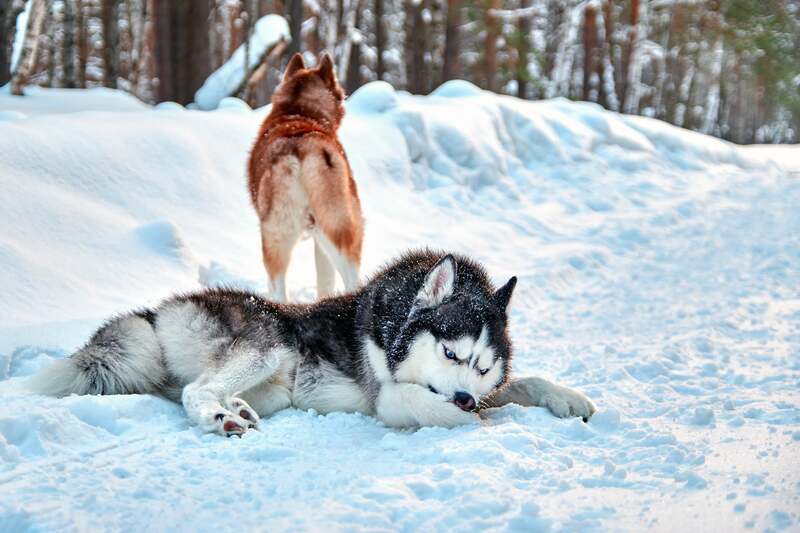 As with humans, animals can slip and injure themselves on patches of ice. 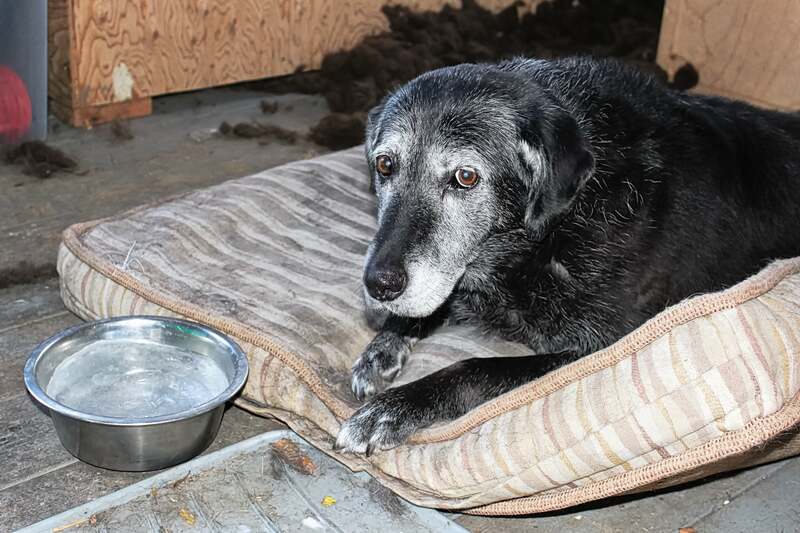 Older and arthritic dogs can also have troubles keeping their feet under them with the slippery surface. Lastly, pets can run out on ponds, lakes, and other sources of water, unaware of thin ice. For these reasons, it is always best to avoid ice all together. Many animals outdoors seek out warmth during the cold months, and a recently ran car can be a dangerous source of heat. Check your wheel wells, bang on your cars hood, and make as much noise as possible before turning on your car to encourage outdoor cats and other wildlife to run away. 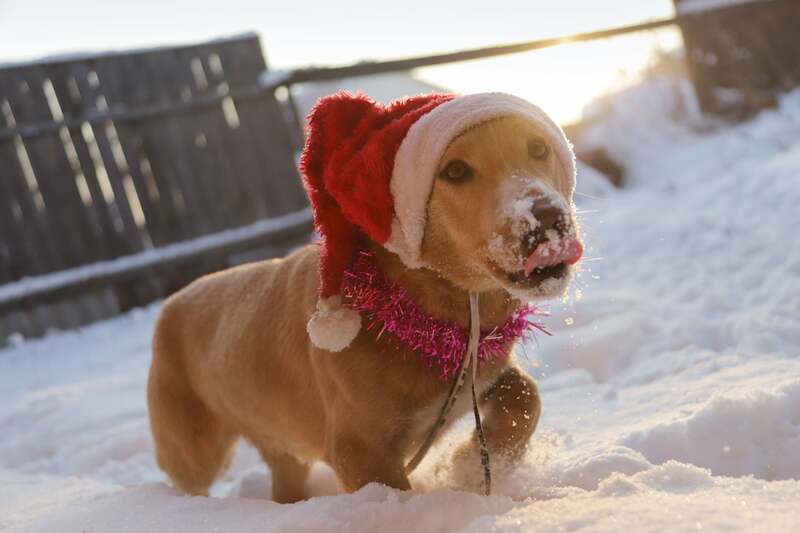 Should you have any further questions about how to keep your pet safe during the winter months, please don’t hesitate to call or text us at (303) 443-9003.